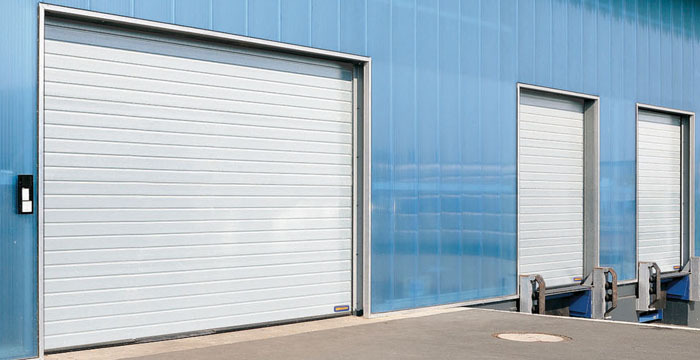 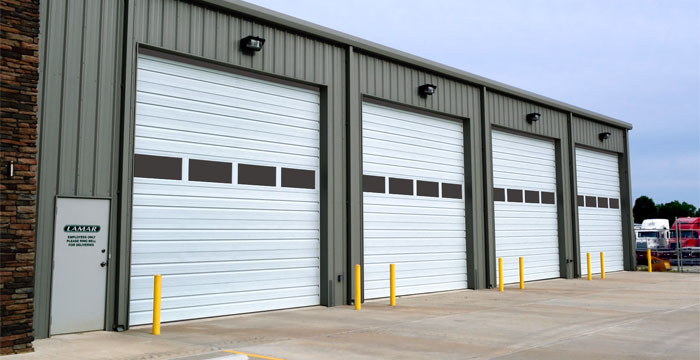 Hörmann Commercial – United Raynor Overhead Door Corp.
Commercial doors are built to last. 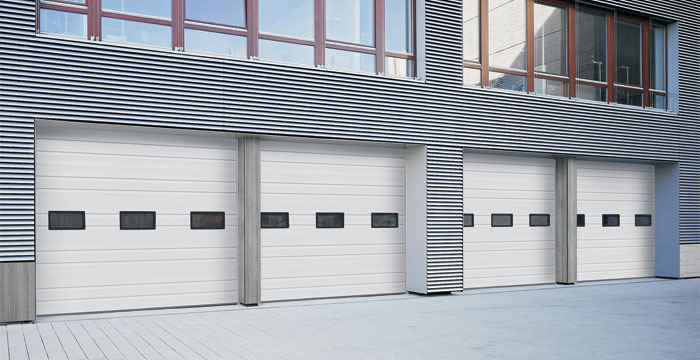 They are available in a wide range of styles, sizes and design options. 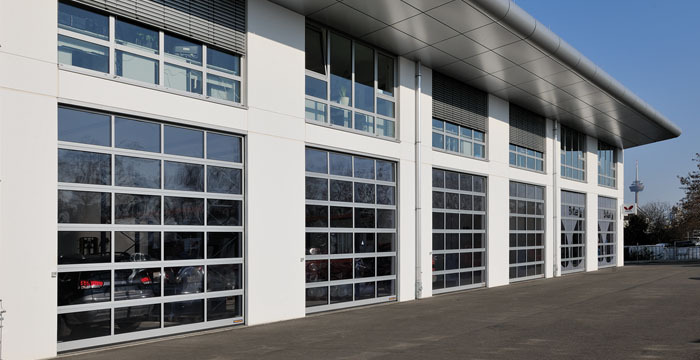 Sophisticated engineering and state-of-the-art manufacturing provide the basis for durable, reliable and long-lasting quality products.